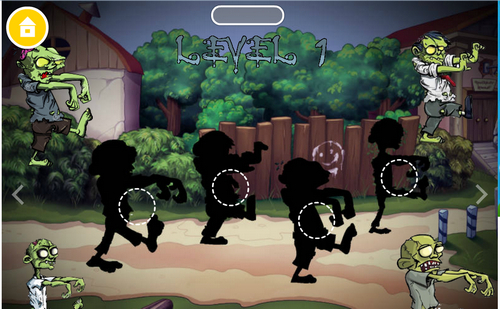 Description The undead creatures are rising, get ready to defend yourself and your home. Survive zombie apocalypse... Choose a weapons to kill zombies. Collect zombie brain. Reveal zombies from the crowd.